The Royal Canadian Legion cares for all those who have served our nation. As members, we show our thanks by supporting and advocating for Veterans, by remembering their sacrifices, and by continuing the tradition of service in helping our communities. 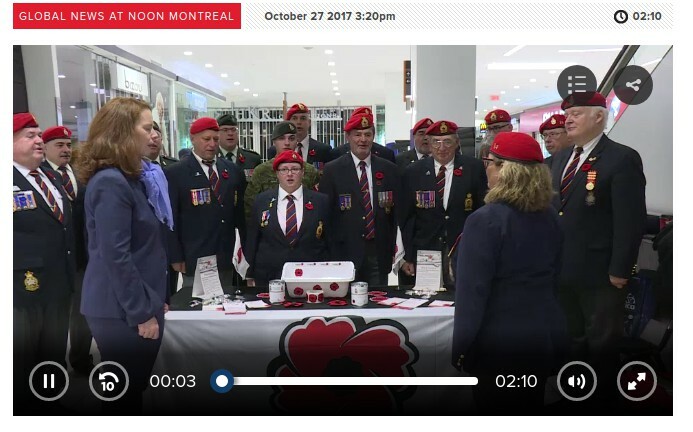 Our mission is to serve Veterans, including serving military and RCMP members and their families, to promote Remembrance, and to serve our communities and our country. 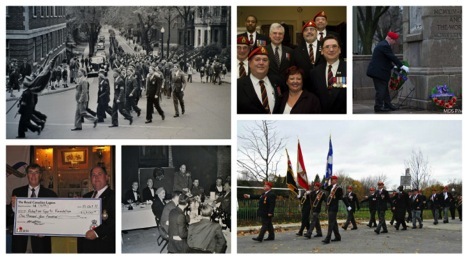 The RMR Association (Branch 14) of The Royal Canadian Legion traces it’s origins back to September 1919 when the men of the 14th CEF (RMR) who had returned victorious to Canada voted to form an “Old Comrades Association”. The RMR Association has proudly marched with the Regiment on Remembrance Day and Church parades, taken care of veterans and their dependents, and promoted Remembrance throughout the community ever since. Founded by Veterans and for Veterans, the Legion is devoted to supporting the men and women who served our country and put their lives on the line for our freedom and way of life. Contributions received from the Poppy campaign directly support Veterans and their families, and ensure Canada never forgets. Over the years this Association has morphed several times, responding to the needs of its members and the Regiment. At one time there was even a Toronto Club of the RMR Association, as shown below. The RMR Association became part of the Legion in 1935. Today the RMR Association, a.k.a. “the Branch”, numbers over 100 members and meets monthly in the RMR’s armoury from September – May, with a break over the summer. 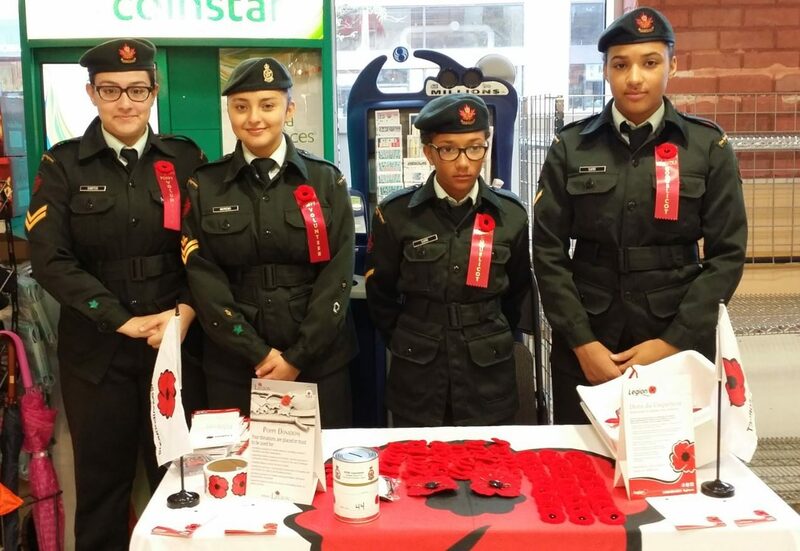 The Branch’s main focus is supporting veterans & the RMR Family, and promoting Remembrance through the conduct of the annual Poppy Campaign. 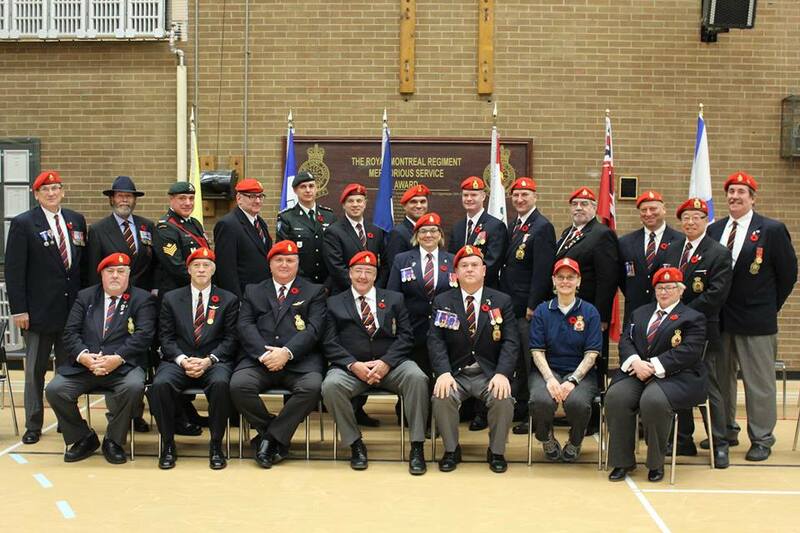 The RMR Association also announced the launch of their Bursary Program at the end of 2013 which is open to all members of the RMR Association, as well as there is an ADDITIONAL program for students available through the Legion: Quebec Provincial Command of The Royal Canadian Legion administers an independent Bursary Program for eligible applicants. If you’re not a member already, please consider joining soon, membership forms can be downloaded here. Annual dues are $60.00 and includes the Legion magazine.